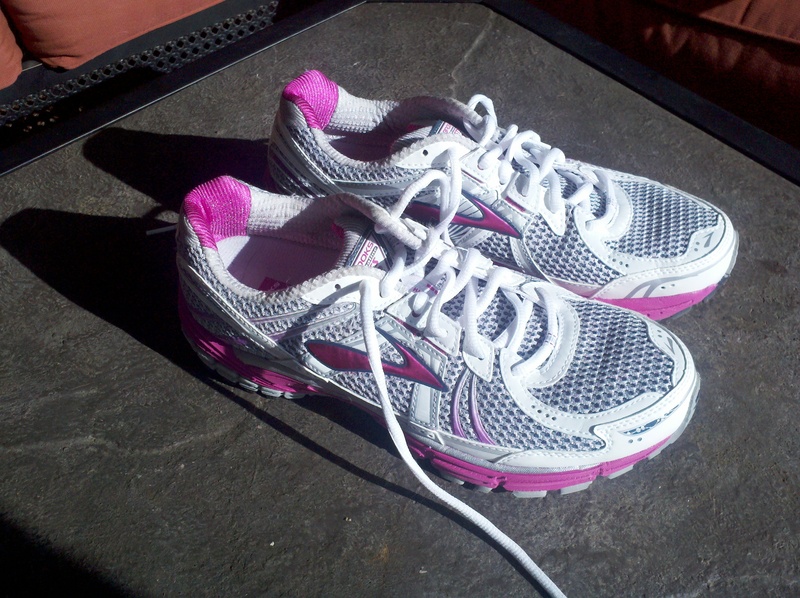 running gear | Go Mommy! Brooks Adrenaline GTS 12. I’m a Brooks girl, so this made me very happy. Me: I need a new pair of running shoes. Brooks Adrenalines. I love them. I’m overdue. See these soles? 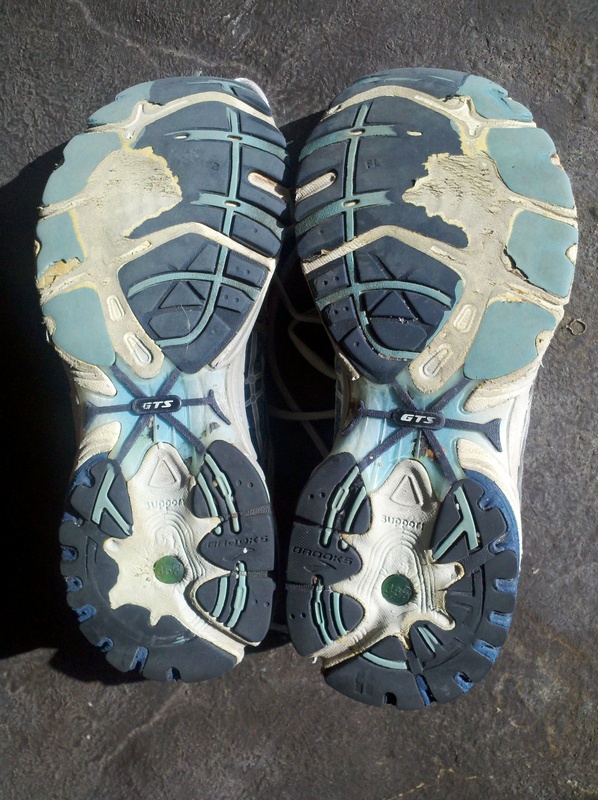 Beth (Shoe Goddess from Body N’ Sole): Looks like you were overdue for a new pair a few months ago! Me (sheepishly): Yes, well, I normally get a new pair every year when I run the Rock N Roll Virginia Beach Half Marathon each September. Only this year I didn’t go. Me: But I’ve obviously been on my feet. Beth: Obviously. Didn’t your feet get wet? Me: Well, I pretty much ran in my trail shoes when it got sloppy outside. Beth the Amazing got my New Shoes (which were even $30 off for trading up!) and offered me a color choice! Wonderful Husband: I’d definitely go for the blue. Me: I’ve never had pink shoes. Pink it is! Beth: Would you like to wear them home? Please?! Beth: And about these old shoes. You should really never wear them again. Not around the house. Not to cut the yard. Not to pick up dog crap. Not ever. 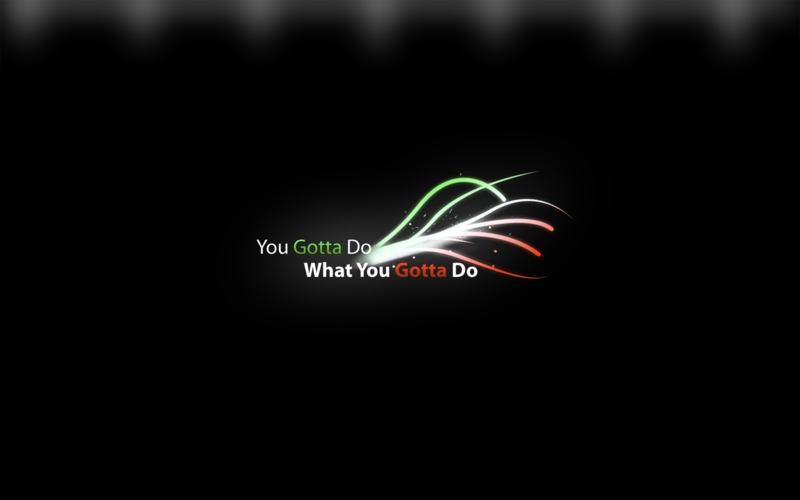 For anything. Please just throw them away. Really. Me: Oh, but I’d better get a picture first. Beth: Well, for that you can keep them. Then throw them away. Poor old faithful, forlorn, pathetic shoes! Way over a thousand miles on those puppies. My feet feel great now in my New Shoes, though. I just about forgot what running without touching the pavement felt like! 1. 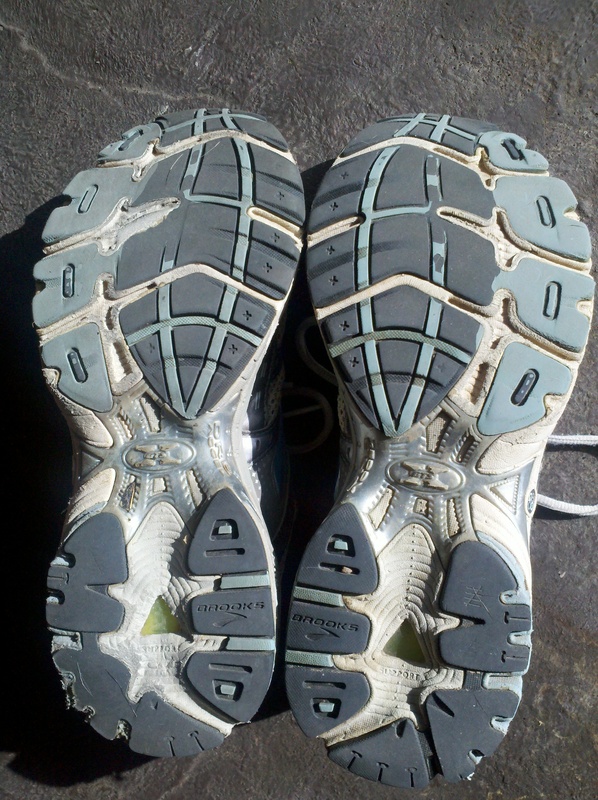 Running on tread-bare shoes is better than lamenting the state of your shoes and sitting on the couch. 2. Worn out shoes might get your feet wet, but they won’t kill you. 4. New Shoes are awesome. 5. You can always count on Beth the Shoe Goddess and those amazing people at Body N’ Sole to help you out, make you laugh, and tell it like it is! Now I’m planning a proper burial for the Old Faithful, Treadless Wonders. (Suggestions welcome!) 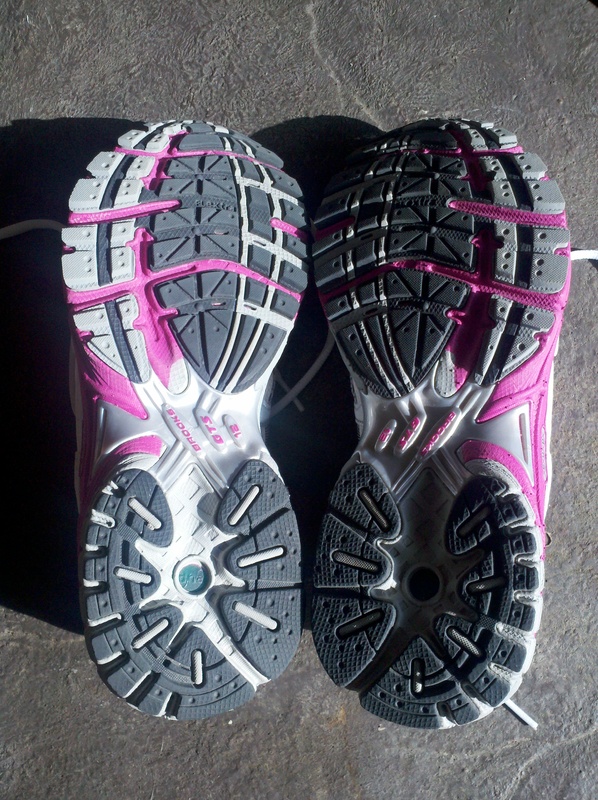 While I’m at it, I’ll just lace up my New (Pink) Shoes and head out for a run. If you see me out there, I’ll be the one running on Cloud 9! 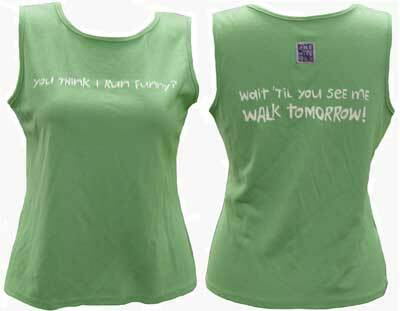 What’s your most important piece of Running (or Other Workout) Gear? What do you rely upon most? What would you really, really miss if it were missing? Take the poll. Taking the poll will require two more seconds of your life than it took for you to read this post. Just click. It’s not brain surgery. I’ll leave the post up through Friday night. Have fun!